Chequer Mead - Blog - Join in Pinocchio's extraordinary adventures this March! 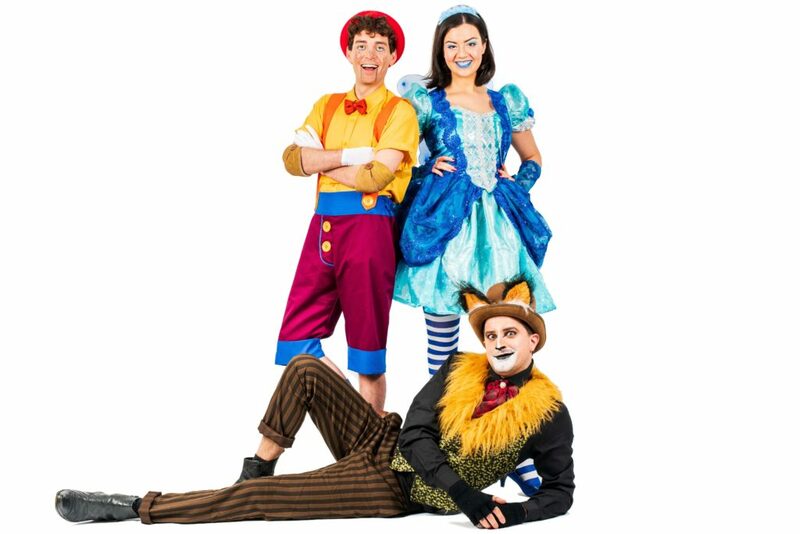 Inspired by the fantastical children’s book, Immersion Theatre will be bringing the magical story of Pinocchio to Chequer Mead on Sunday 17th March for a larger-than-life, high energy musical that promises to be the perfect treat for the whole family. Packed with comedy, audience interaction, and a host of new songs, 'The Amazing Adventures of Pinocchio' leaps off the page and onto the stage.